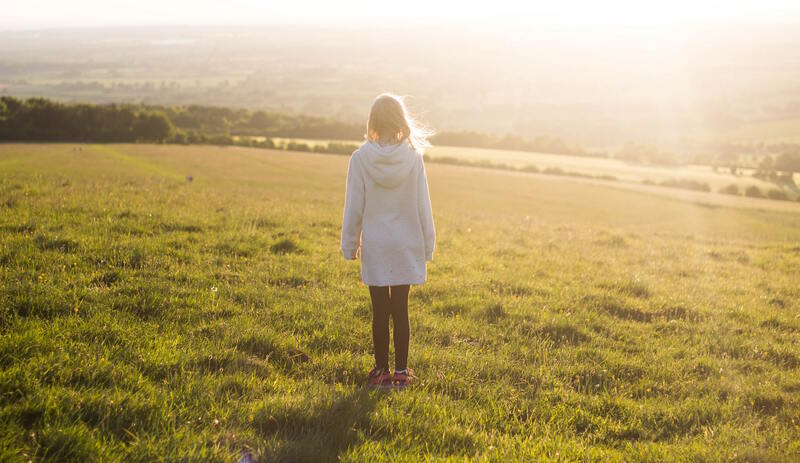 While the day will be peppered with #earthday posts across countless Instagram feeds, the coming event presents you as a parent or teacher the opportunity to better engage your kids in the concept of sustainability. Below we have provide some ideas on how to provide them with a valuable outdoor learning experience, while making it fun in the process. A large majority of Canadians are familiar with Earth Day, but know little about the history and therefore the mission. Use this Earth Day to make sure future generations don’t fall within that category. Did you know that the first Earth Day occurred way back in 1970? It started in the U.S.A. and is widely recognized as the launch of the modern environmental movement as we now know it. It wasn’t just a day of celebration and recognition, as the awareness that came from Earth Day ’70 sparked the passage of the landmark Clean Air Act, Clean Water Act, Endangered Species Act and many other groundbreaking environmental mandates. Fast forward to 2019, and Earth Day is now global, mobilizing hundreds of millions of people in more than 192 countries, and working with over 50,000 partners to promote environmental initiatives from town to town, city to city, and country to country across the world. The Earth Day Network website has a wealth of historical information that you can share with your children. Copy/paste and digitally (spare the paper!) share the information so that it’s on your kids’ and/or classroom tablets, then head outside on a beautiful spring day to read about the history of Earth Day together. Concerned about the weather? Take a page out of Vancouver Island’s Westmont Montessori School teaching shelter. This outdoor learning initiative was funded by the Foundation and can serve as inspiration for your own school, or backyard! The theme of Earth Day 2019 is “Protect our Species“. The message directly addresses the rapid loss of plant and wildlife populations, losses that are directly linked to human activities, including deforestation, pollution, pesticide use, and unsustainable agriculture to name a few. Devise an activity that addresses this year’s theme, not just today, but tomorrow. For example, increased densification of suburban and urban communities across Canada has wiped out green space that once supported pollinators (beneficial bugs and birds) that we depend on for food, photosynthesis, and survival. Starting this Earth Day, you and your kids can break ground on a new pollinator program. No matter how big or small, your efforts may inspire others to do the same, which can reverberate across an entire community and have a large and positive impact on the pollinator population. View our Foundation’s guide on how to introduce a pollinators into urban areas, be it on school grounds, at home, or elsewhere in your neighborhood. We have also provided a guide on how to start a full on pollinator garden. In continuing with the “Protect Our Species” theme, we want to draw your attention to one species (the ultimate pollinator) that really needs our help – bees. In a recent guest post from Asha Mior, Huffington Post contributor, 15-year old environmentalist, and friend to the Foundation, Mior reminded us all that there is a bee crisis happening right at this very moment. Within her insightful article, she detailed 5 steps that we can take to save the bees, including showing support for local beekeepers. And that, can start with a class visit to a nearby apiary. An apiary is an outdoor (typically) facility where honey bee hives thrive. They come in many shapes and sizes and can be found in rural and urban communities alike. Some are hobbyist hives, some are used for commercial honey production, and some exist primarily for educational purposes. In fact, hobbyists and commercial operations are also often open to inviting classes and groups in for a tour and learning lesson. This is a great place to peak your kids’ interest in bees, so that they have the opportunity to develop an understanding of the importance of bees that we may not have had growing up. Who knows, you may end up creating future apiarists in the process. The most popular way to launch an Earth Day campaign that will sustain for years to come, is to start a school garden. If you’re familiar with our Foundation, then you know that this is an integral part of our funded programs, and you can use a number of them as inspiration for your very own. Plus, you can connect it to another worthwhile Earth Day initiative that will help reduce food waste in Canada while providing your new school garden with the compost it needs to thrive.